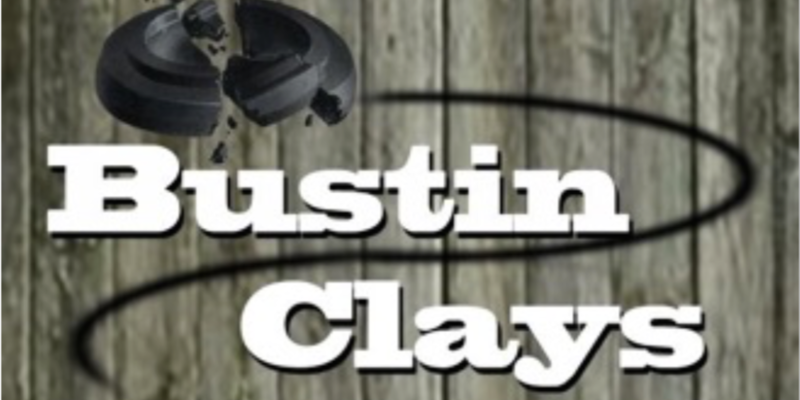 The Rotary Club of Brandon's Bustin' Clays Fundraiser is fast approaching, and the entire club is geared up to raise funds to support several local charities. The fun-filled clay shoot is scheduled for Saturday, September 24th at the Fish Hawk Sporting Clays. Sponsorships individual and team shooting slots are still available, but it is filling up fast! The fundraiser promises a day of light-hearted competition, lunch, raffle prizes and lots of opportunities to make a difference for all of the club's designated local charities. Individual and team shooters can register online at the Rotary Club of Brandon's EventBrite page, or see a Rotarian for information. The day begins promptly at 8:30 with registration and a safety briefing. The shoot begins at 9:00 and will go until the last clay pigeon has been smashed. Lunch, awards and raffle drawings will follow. Come out and have fun while making a difference in your community!